The Society for Spanish and Portuguese Historical Studies (SSPHS) was founded in 1969 to promote research in all aspects and epochs of Iberian history and related disciplines. SSPHS conducts annual meetings, provides a forum for scholars of Iberian Affairs, awards prizes for books, articles and dissertations, and publishes its Bulletin triannually. 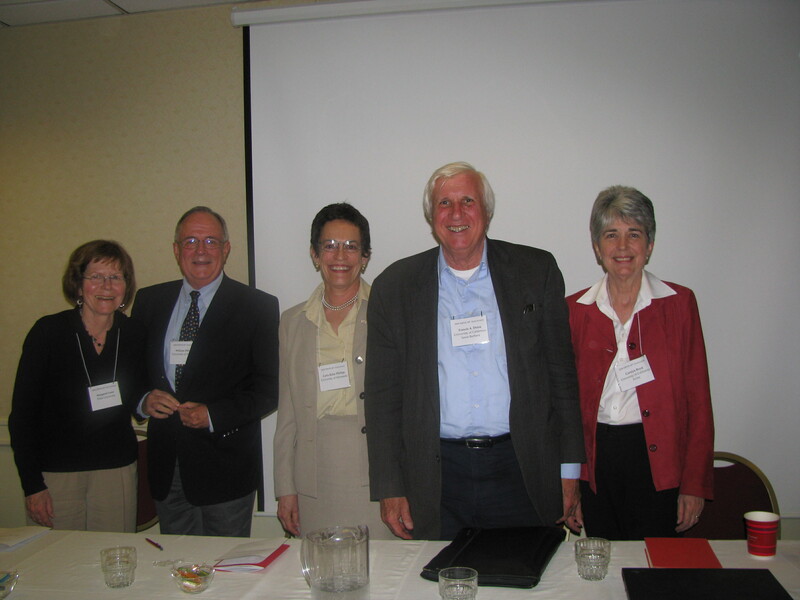 As an affiliated society of the American Historical Association, SSPHS also sponsors sessions at the AHA's yearly meeting. This site is housed by the College of Arts and Sciences of the University of South Florida (Tampa). Special thanks to A. Katie Harris who developed and managed the site as Web Editor (1997-2002) and to the University of Kansas for hosting the site until 2006. Current web editors are James D'Emilio and Ana Varela Lago. Please send comments, questions, and suggestions about the site to demilio@shell.cas.usf.edu . The Web Editors will not answer queries about topics in Spanish or Portuguese history.